Norwell Summer Fest is delighted to announce and to welcome so many talented artisans from the local community and beyond to this year’s event, as listed below. impressive applicants. Artisans were selected by product category to create an exciting, balanced, and diverse shopping experience for all to enjoy! This year’s artisans will be offering a broad range of unique, and skillfully handcrafted merchandise in many different product categories, including: home décor, art, jewelry, fashion and accessories, herbals, pet accessories, children’s toys, and much more! Shopping bags will be available and a convenient customer collection point too! Happy shopping awaits you Saturday, June 1! 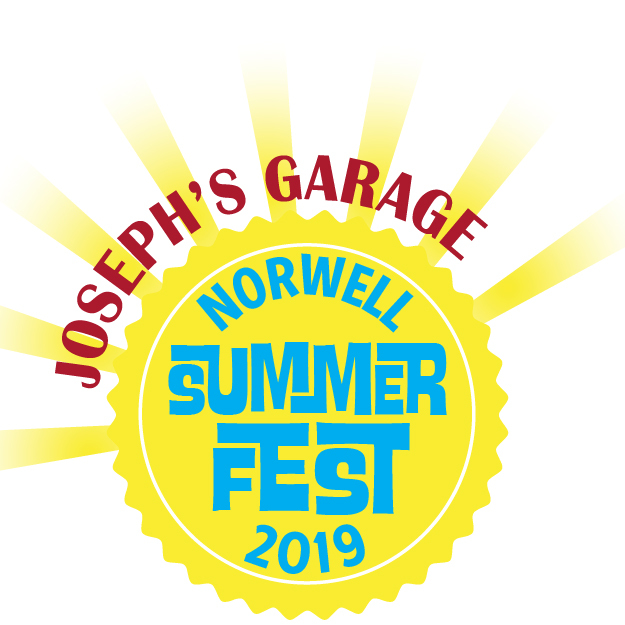 Norwell Summer Fest returns for its third bi-annual festival Saturday, June 1, 2019, 1-7pm. This open air festival will once again be held in Norwell Town Center on Main Street, which will be closed to all traffic for the duration of the event. 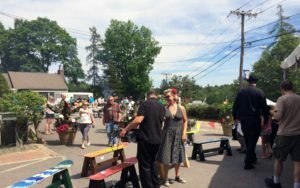 Artisans, musicians, food vendors, and attractions will fill the very heart of Norwell. Local restaurants will provide delicious food options and beer gardens for the adults to enjoy! Norwell will be abuzz with exciting festivities and vibrant Summer Fest fun for all ages to enjoy! Over 8,000 visitors enjoyed Norwell Summer Fest 2017! The festival is free of admission for visitors encouraging high attendance. Extensive advertising across the South Shore of MA has begun and will continue through to event day.